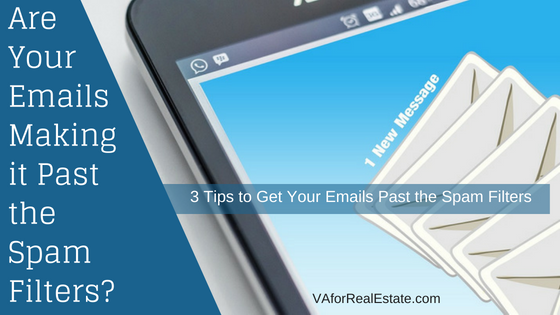 You are here: Home » Real Estate Support Blog » Are Your Emails Making it Past the Spam Filters? One of the biggest challenges for email marketers over the years has always been beating the spam filters. The job of the spam filter on most email providers is to prevent unwanted messages from getting in – especially those that might contain viruses, phishing scams or other harmful types of content. 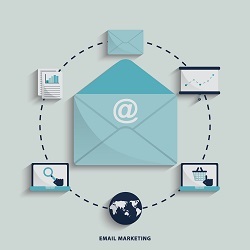 Your email marketing may be above board but could hit the recipient’s spam folder anyway. The good news is that there are strategies you can use to combat this. Watch Your Language – One of the first and most important tips for avoiding the spam box is to make sure you avoid using the kinds of words and phrases that computers associate with spam. This is similar to the way that Google looks for keywords, except this time the keywords are a bad thing. Examples of words to avoid include things like ‘buy’, ‘free’, ‘discount’, etc. Think about the language on the spammy emails you avoid. 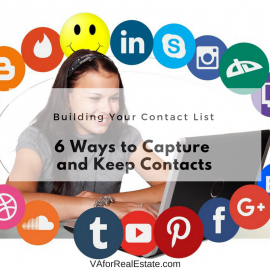 Make it Sound Personal – If you want to get into the main inbox, then it is not enough to ‘not look like spam’ – your email needs to look like a personal message. To do this, you should take advantage of the feature in your autoresponder that allows you to use the recipient’s name in the message. Structure your message to read more like a conventional email. Use ‘Dear [Name],’ and end with ‘Best regards,’. 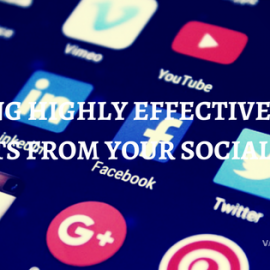 Avoid including elements that a client will associate with a promotional image or that will make your email look less like a genuine correspondence. That means avoiding using too many hyperlinks and a lot of images. Your Reputation Matters – The most important thing to do is to make sure that you focus on delivering great value. When you do, people will open and read your messages. This helps improve your sender reputation, which in turn means you don’t get blacklisted. Ask your readers to ‘white list’ your email address.? Sometimes the best solutions are the simplest ones! Use these 3 tips to get your emails past the spam filters so they actually get read.